Dozens of fellow theatremakers weighed in, and one piece of advice was given over and over again. Was the amount of the stipend less than $600? If so, many said, you don’t have to report it at all. In the years I’ve been teaching creative professionals about taxes, this is the myth that refuses to die more than any other. I understand where it comes from – it’s a misinterpretation of a reporting requirement that applies to businesses. Let’s start there. Many artists work as independent contractors. When a business such as a theatre company pays an independent contractor, they’re required to tell the IRS about it anytime they pay $600 or more to a single person over the course of a year. This $600 threshold is for the business to worry about, not the recipient. If you receive any sum of money in payment for services, no matter how small, no matter if it’s called a salary or a stipend or anything else, you are required by law to tell the IRS about it. End of story. Let’s look at a few examples of how this could play out in real life. Players Theatre hires Jane as an actor for a single show in 2017. Jane submits a Form W-9 and is paid as an independent contractor. Players pays Jane $500 for the show. When filing taxes for 2017, Players may write off the $500 as a deduction for contract labor, but does not need to send a form 1099-MISC to Jane or the IRS. Jane is required to report the $500 as income on her Schedule C, and may write off business expenses against it. Players Theatre hires Ari as scenic designer for two shows in 2017. Ari submits a Form W-9 and is paid as an independent contractor. Players pays Ari $500 for each show, for a total of $1000 paid to Ari in 2017. When filing taxes for 2017, Players may write off the $1000 as a deduction for contract labor, and must file a form 1099-MISC with the IRS reporting this money. Players must also send a copy of the 1099-MISC to Ari. Ari is required to report the $1000 as income on their Schedule C, and may write off business expenses against it. Players Theatre hires Manuel to teach three small workshops in 2017. Manuel submits a Form W-9 and is paid as an independent contractor. Players pays Manuel $150 for each workshop, for a total of $450 paid to Manuel in 2017. When filing taxes for 2017, Players may write off the $450 as a deduction for contract labor, but does not need to send a form 1099-MISC to Manuel or the IRS. Manuel is required to report the $450 as income on his Schedule C, and may write off business expenses against it. As you can see from these examples, the recipient of the payments is always required to report the income, regardless of the $600 threshold. It’s only the payor whose responsibilities change when the $600 line is crossed. This is just one of many tax myths that continue to be perpetuated among the theatre community. Artist taxes don’t have to be complicated or scary, though. 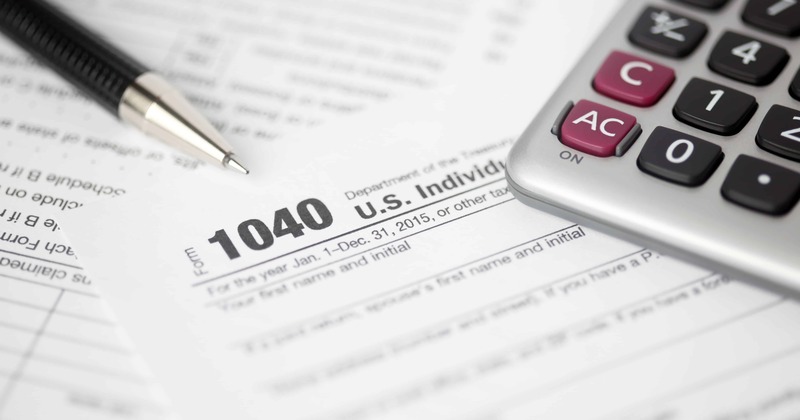 Many theatre professionals would be more than capable of filing their own taxes each year, if only they got some guidance on how to do it and how to avoid these common pitfalls.